Happy April, everyone! 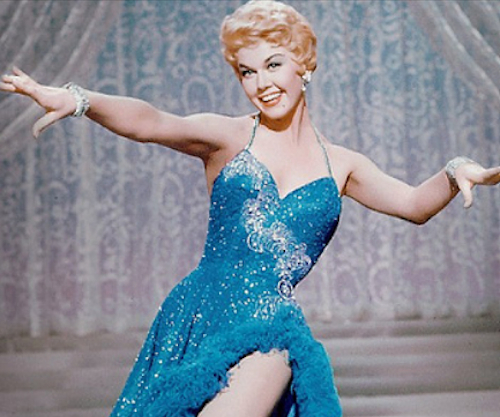 There is a fantastic month of movies ahead on TCM to look forward to, so let’s get started. 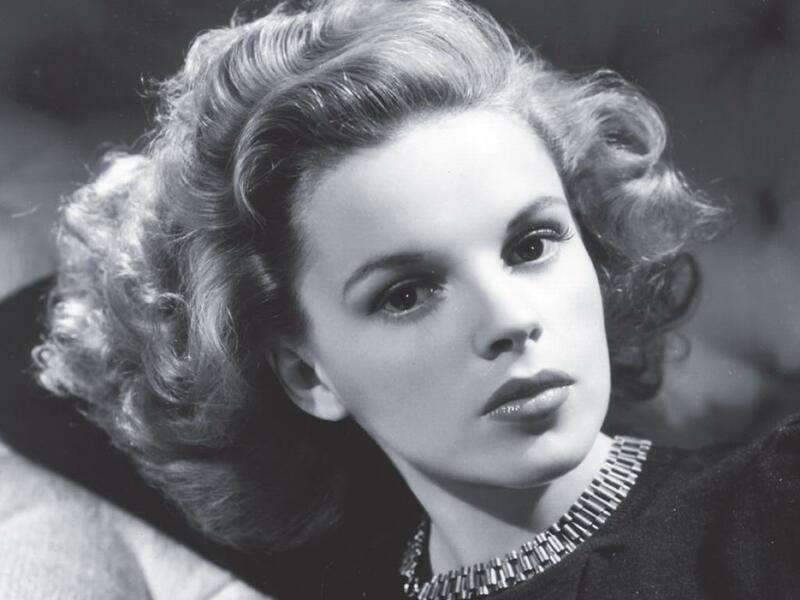 First of all, we have Judy Garland as Star of the Month. Her movies will be paying every Friday night in April. There’s also a spotlight on John, Lionel, and Ethel Barrymore with a Best of the Barrymores spotlight every Monday night. Between those two movies, there’s a lot of great stuff to look forward to. I’m also very excited about the From Caligari to Hitler spotlight on films from Germany’s Weimar era, which will be running on Wednesday nights starting April 13th. Since I’m a huge fan of many movies from this era such as Metropolis, Diary of a Lost Girl, The Blue Angel, and M, I’m so looking forward to this. Plus there are a few movies in that schedule that I’ve never seen before, but have been wanting to see for a long time. Should be great. Last, but certainly not least, there’s a night of Sophia Loren coming up on April 28th. This night’s schedule includes the premiere of an interview she taped at the 2015 TCM Film Festival. I had the privilege of being able to attend the taping of this interview and I can safely say you’re in for a real treat. Since Robert Osborne was unable to attend the festival last year, Loren’s son Edoardo Ponti filled in for him, making this a totally unique interview. They’ll also be playing Human Voice, which is a short film she starred in in 2014. Her performance is absolutely incredible in it; I can’t recommend it highly enough. Without further ado, let’s get on to the rest of the schedule! Mary Rafferty (Greer Garson) comes from a family of poor Irish immigrants. After living with her wheelchair bound father Pat (Lionel Barrymore) and widowed sister in a rundown house, Mary suddenly finds herself living with one of the most prominent families in Pittsburgh, the Scotts, when she lands a job as a live-in maid for them. The Scotts own a steel mill where Pat had worked until he lost his legs in an accident at the mill. Pat holds a grudge against the Scott family because of it and doesn’t approve of Mary’s new job, but she accepts the job anyway. Mary has no problem adjusting to her new job at the Scott family home and she quickly becomes like another member of the family. Matriarch Clarissa Scott (Gladys Cooper) considers Mary to be her closest confidante, she becomes a good friend to Constance (Marsha Hunt), and there’s an attraction between her and Paul (Gregory Peck). Despite the attraction between Paul and Mary, it’s expected that Paul will marry gold digger Louise Kane (Jessica Tandy). A year later, Paul proposes to Mary, but she turns him down because she doesn’t think it would be proper for him to marry a maid. After Constance gets married, Mary goes to England to work for her and her new husband. She stays with them for two years and while she’s gone, Paul’s father William (Donald Crisp) starts pressuring Paul to get married. He hadn’t realized Paul was in love with Mary so when he finds out, he sends for Mary to come back to Pittsburgh immediately. But when she returns, she comes home to find a strike happening at the Scott steel mill being led by none other than her father. She tries to work out a truce between the workers and the Scotts, but a riot breaks out, killing Pat and William. Mary is so heartbroken that she tells Paul they can never be married. Ten years pass and Paul has since married Louise and Clarissa is nearing the end of her life. Knowing Paul is the only one of her children interested in the family steel mill, she decides to leave her share of the mill to Mary in her will so she can help him keep the mill in the family. Clarissa’s prediction comes true and after she passes away, her children start looking to sell the mill, with Paul being the only hold out. Mary sides with him and helps convince Constance to change her mind. With the mill saved, Paul decides to end his loveless marriage to Louise to be with the woman he’s loved all along — Mary. 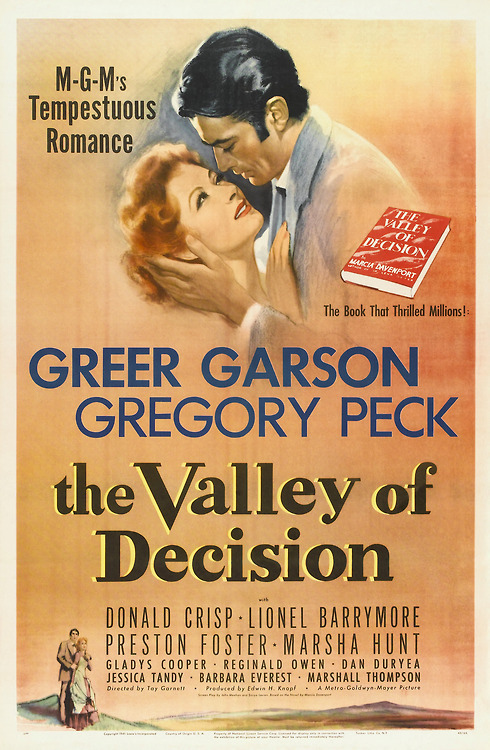 The Valley of Decision is hardly a bad movie, but I just had a hard time getting into it. 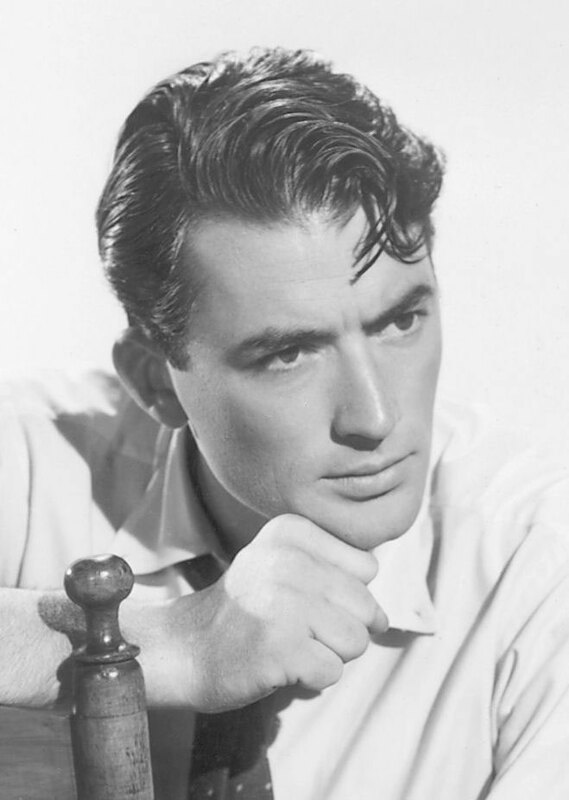 Gregory Peck and Greer Garson are good, it’s not badly written, it boasts high production values, but it just didn’t grab my interest the way many other movies do. But if you see it coming up on TCM, it’s worth giving a look. 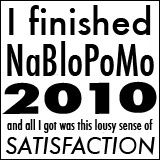 It may not have done much for me, but I can see how other people would enjoy it. Posted in 1940s, Blogging Under the Stars, Dramas, Romance and tagged Donald Crisp, Gladys Cooper, Greer Garson, Gregory Peck, Jessica Tandy, Lionel Barrymore, Marsha Hunt on August 16, 2013 by Angela. April is looking like it’s going to be a pretty busy month on TCM, especially if you’re interested in the Civil War. TCM will be celebrating the 150th anniversary of the Civil War by playing movies about the Civil War every Monday and Wednesday this month. There will also be lots of Ray Milland to look forward to since he will be the star of the month. 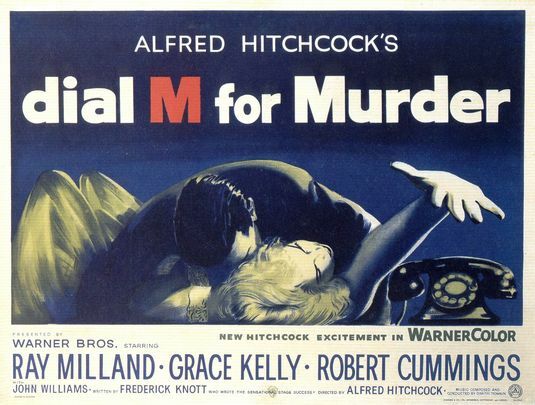 The Lost Weekend, The Major and the Minor, Dial ‘M’ For Murder, all his best movies are in there. There’s even a night full of real rarities that I’m very much looking forward to.